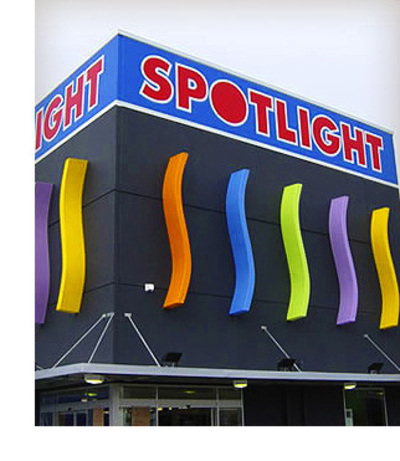 Spotlight is one of Australia's leading retailers for all things associated with crafting, fabrics and home decorating. If you enjoy making things yourself, or just want some great deals on homewares, then you'll love being a VIP at Spotlight. It's a free membership program bringing some great benefits. Discounts online as well as in store. Dedicated catalogues just for VIP members. To join the VIP program, all you need to do is grab a card and application form instore, or hop online and regsiter here. What is your favorite book to be adapted into a film? I have a VIP card for Spotlight, however I am unsure how to go about changing my address so that I can get the invitations to the various special VIP events. Any suggestions would be appreciated, as i have asked in store and have been told to go online. There is no link to change your address, only to shop.